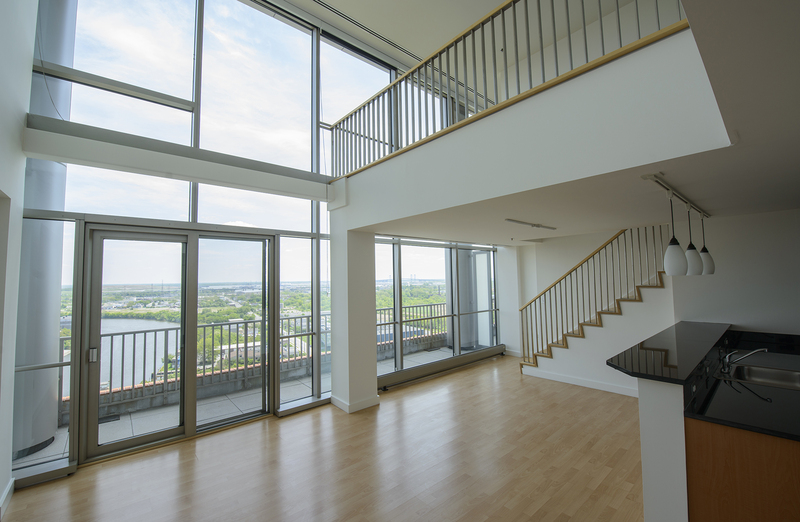 Serene Luxury Apartments on the Wilmington Waterfront! 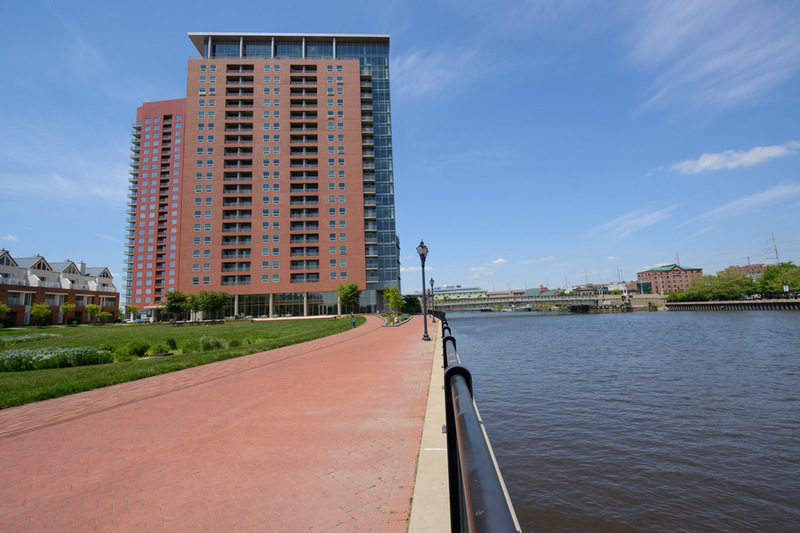 The Residences at Christina Landing offer high-rise 1- and 2-bedroom luxury apartment rentals in Wilmington, DE, right along the riverfront! 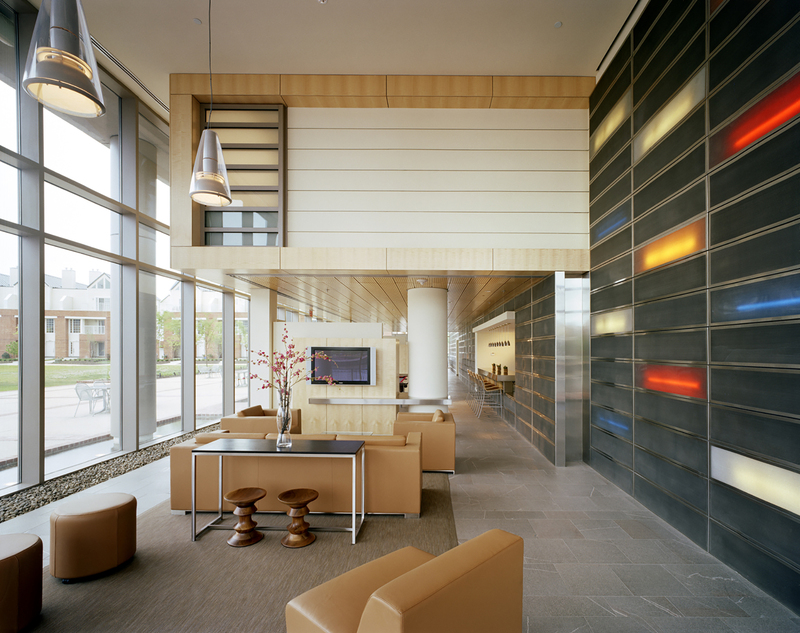 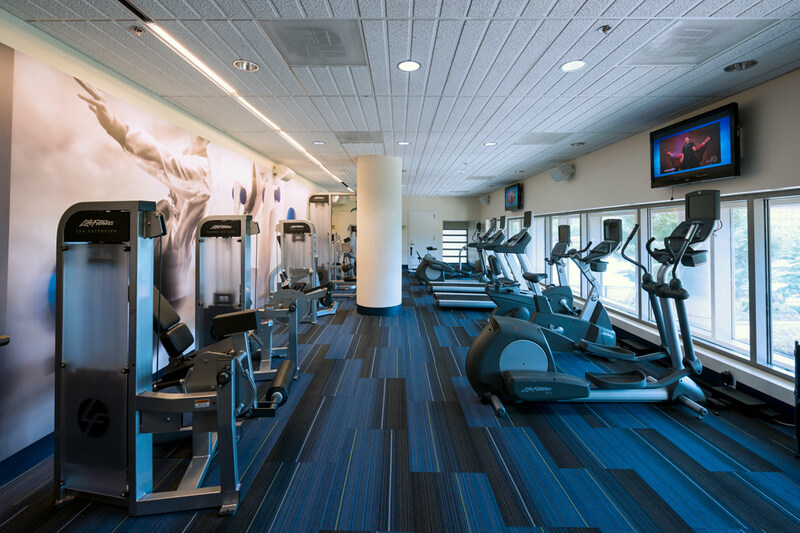 Our unsurpassed amenities include a concierge on staff, on-site theater, resident lounge, a state-of-the-art fitness center, a cyber cafe and more! 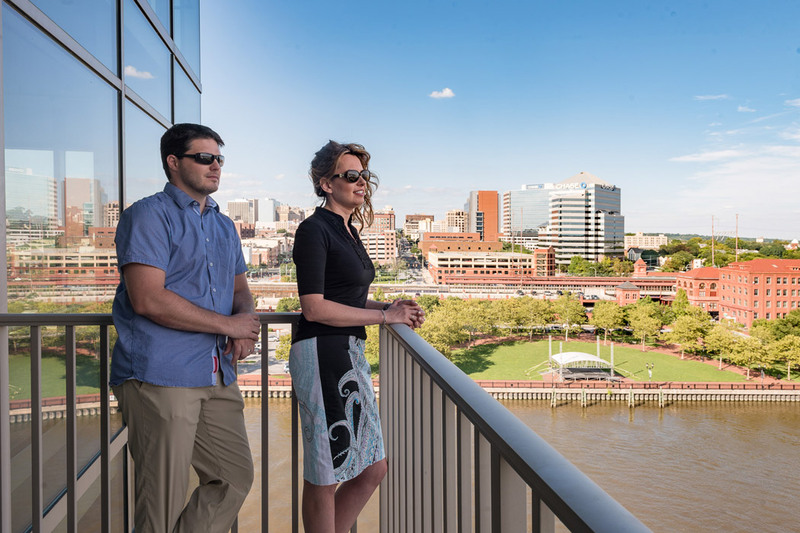 At our riverfront Wilmington, DE apartments you’ll love enjoying our outdoor BBQ and picnic areas with your friends or furry family members (yes, we are pet-friendly). 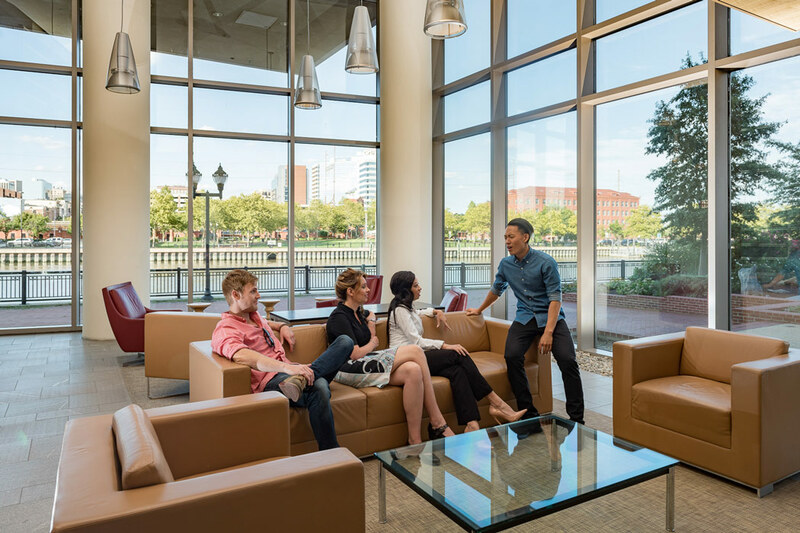 Our 1-bedroom and 2-bedroom Downtown Wilmington apartments are located just minutes away from Wilmington Station, giving you that desirable easy access for business travel or leisure travel. 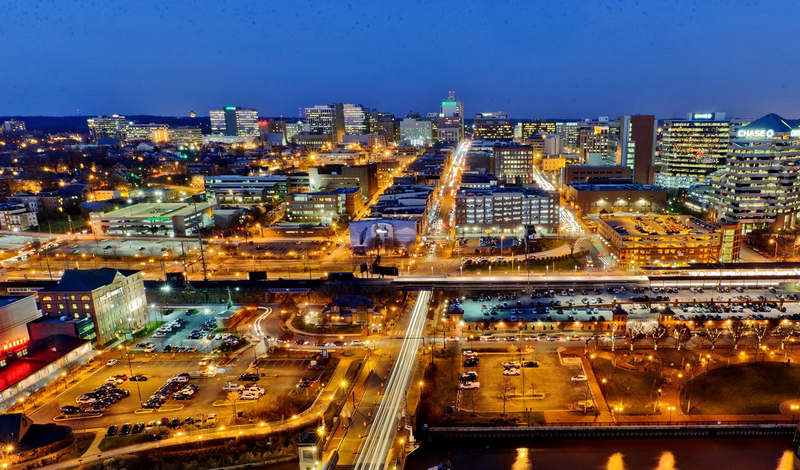 Within close proximity are some of the best Wilmington hangout spots, such as Constitution Yards and the Riverfront Rink. 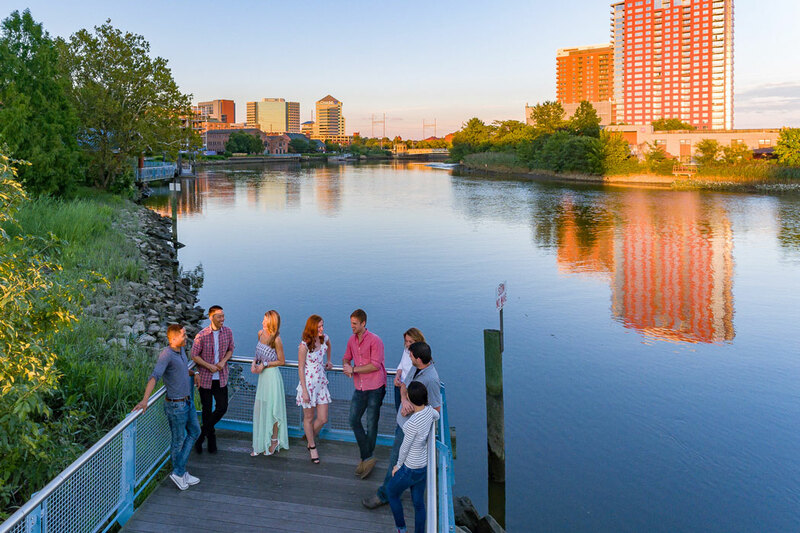 Enjoy a nice walk at your own convenience along the river walk with beautiful views or take a stroll through Tubman Garret Riverfront Park. 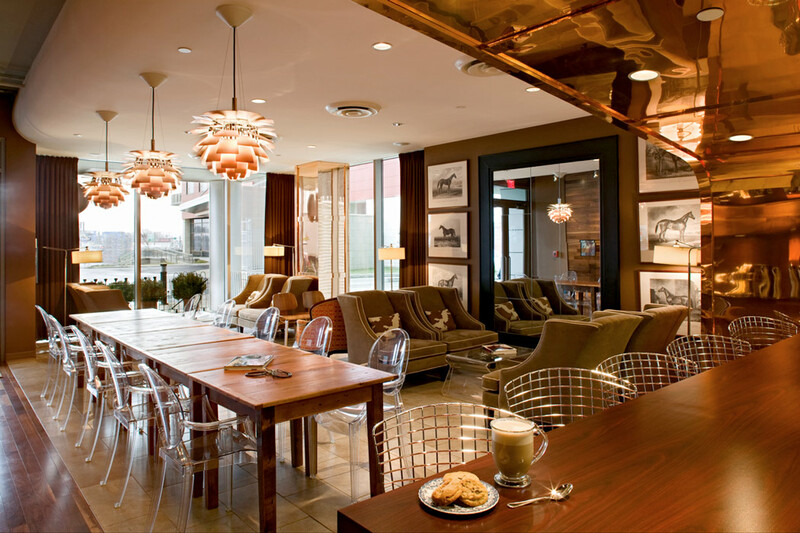 Find the best groceries and food at the Riverfront Market located just across the river! 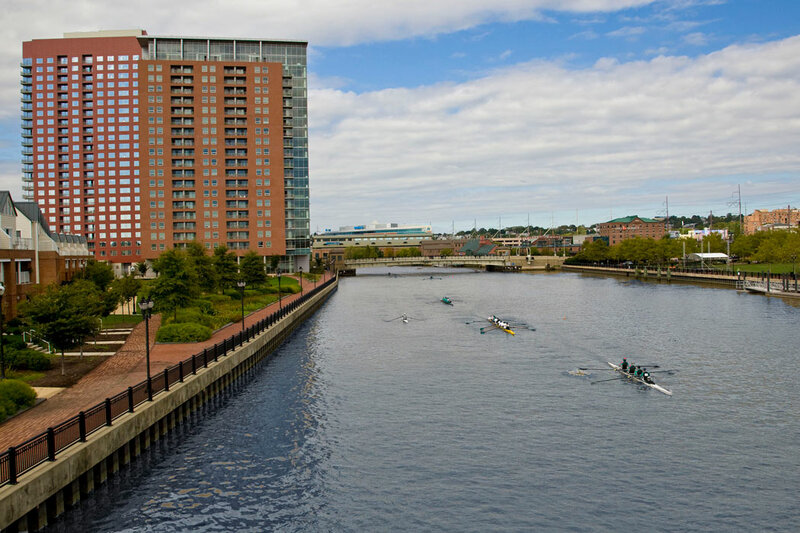 Call us today to schedule a tour and you will see that we offer the best luxury Wilmington riverfront apartments! 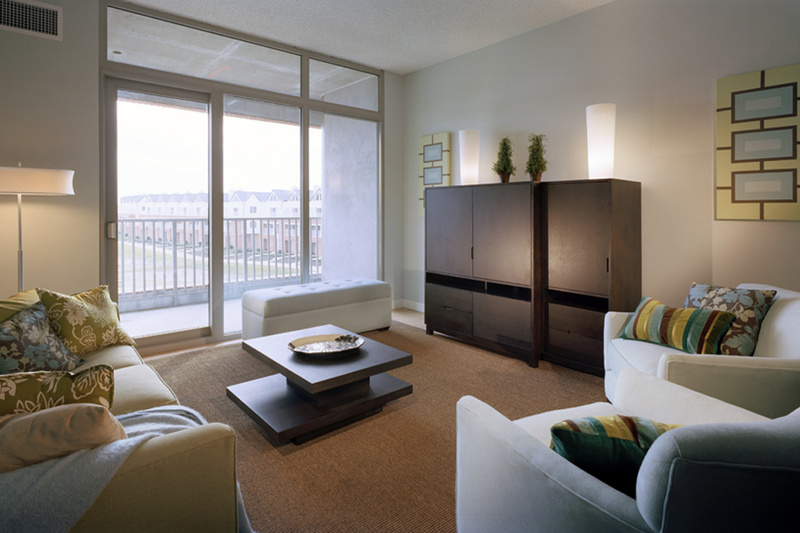 Make The Residences at Christina Landing Your Home Today!